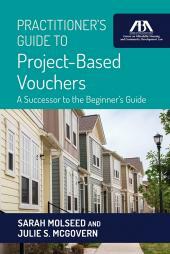 View or download the free Texas Chapter Materials for this product. View or download the free Minnesota Chapter Materials for this product. 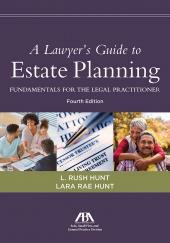 View or download the free Louisiana Chapter Materials for this product. View or download the free New York Chapter Materials for this product. 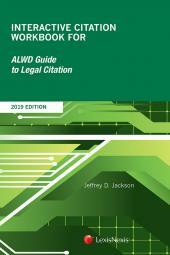 Students can complete a citation exercise either in their ICW Workbook or in the newly updated and enhanced online Workstation, accessible via Lexis Advance. Doing the exercises online provides immediate feedback for both correct and incorrect answers. 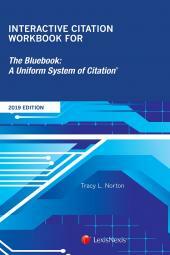 For incorrect answers, references to the citation rules needed to correct the answer allow students to become familiar with using their citation guide as a reference and further enhance the learning experience. 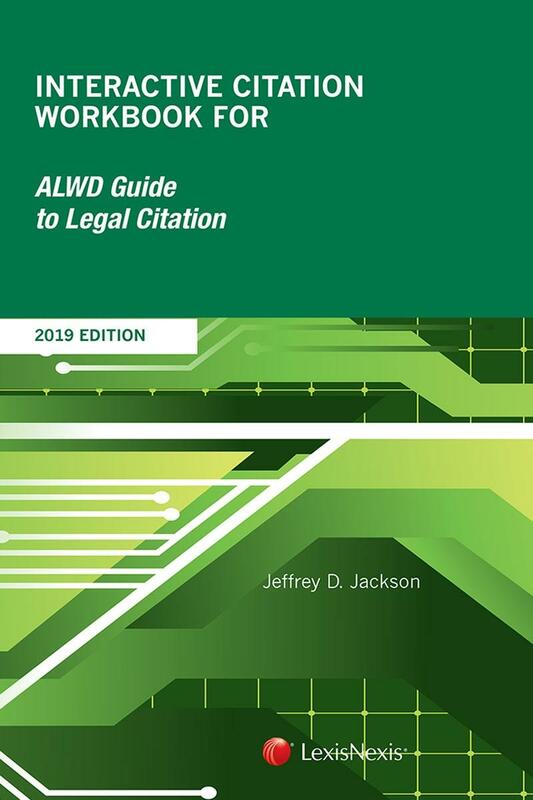 Please contact your LexisNexis Publishing Representative to request copies of our new student and faculty user guides for the online Workstation. Chapter 15 - When Do I Cite?